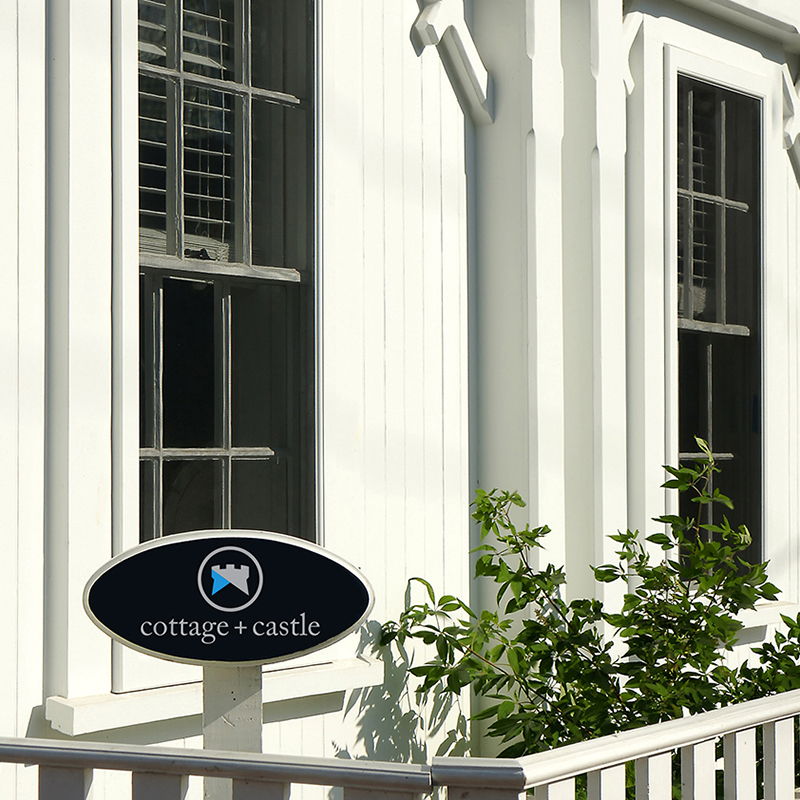 Services | Cottage + Castle, Inc.
Delivering high quality work, on time and on budget? Of course. But that's just the start of what we can offer you. We strive for premium craftsmanship and durability with each of our homes and construction projects. What sets Cottage + Castle apart is fine craftsmanship and our focus on the process of building a Nantucket home, which should be a pleasure. Budgeting, scheduling, correspondence and the presentation of client-decision points are each carefully considered by Cottage + Castle’s principals so that our client interaction is efficient, well explained and professionally delivered. Cottage + Castle stands behind the homes that we build both with our warranty and also by providing Property Management services. We construct all our buildings for the long-haul because we expect to care for the home in the future. 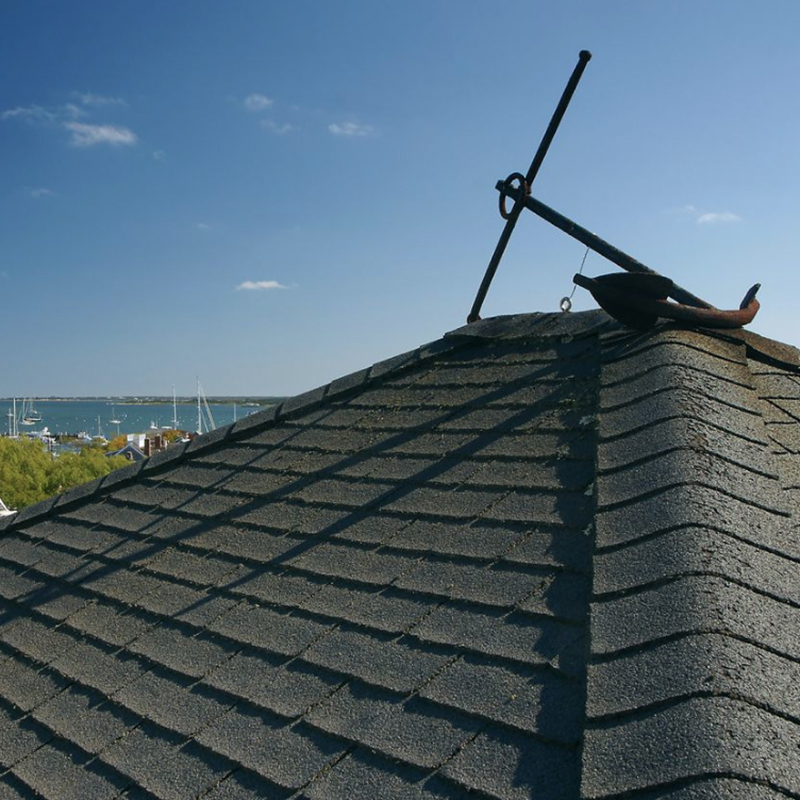 We understand what it takes to maintain a fine home in a harsh coastal environment. The operation and care of island homes is time-consuming, so our management services allow our clients to offload that responsibility to a trusted party, knowing that we’ll always be there for them when the need arises. Cottage + Castle is a construction and development expert. We’ve successfully managed, developed and executed many challenging residential, commercial, industrial and marine projects. In doing so, we’ve leveraged our construction expertise and local know-how to shepherd our clients through complicated permitting and approval processes, constrained timelines and difficult site conditions. We routinely serve as consultants for clients, both on and off island, who need assistance in realizing their construction and development objectives. Whether as a designated Owner’s Representative providing oversight of a construction project or as the Project Manager of a major coastal erosion project, Cottage + Castle is the company that can figure out how to get things done the right way. Building or renovating a home can be a daunting task. It is a complicated process that can be fraught with pitfalls for the inexperienced. Cottage + Castle works provides consulting for private clients in order to guide them through both the design and build portions of the construction process. Serving as a designated Owner’s Representative or Project Manager, Cottage + Castle can manage architect, designer and builder relationships, or provide the oversight and advice that stems from our experience. When the Nantucket Golf Club’s course management team began to outgrow their Turf Care Facility, they needed help in planning the expansion of their physical plant. Their challenge was to negotiate a balance between their design goals and the finite resources available in the Club’s long term capital planning. In order to calibrate that balance, they reached out to Cottage & Castle to serve as the Owner’s Project Manager. Cottage + Castle can lend its experienced hand to help guide your team through the entirety of the development process. 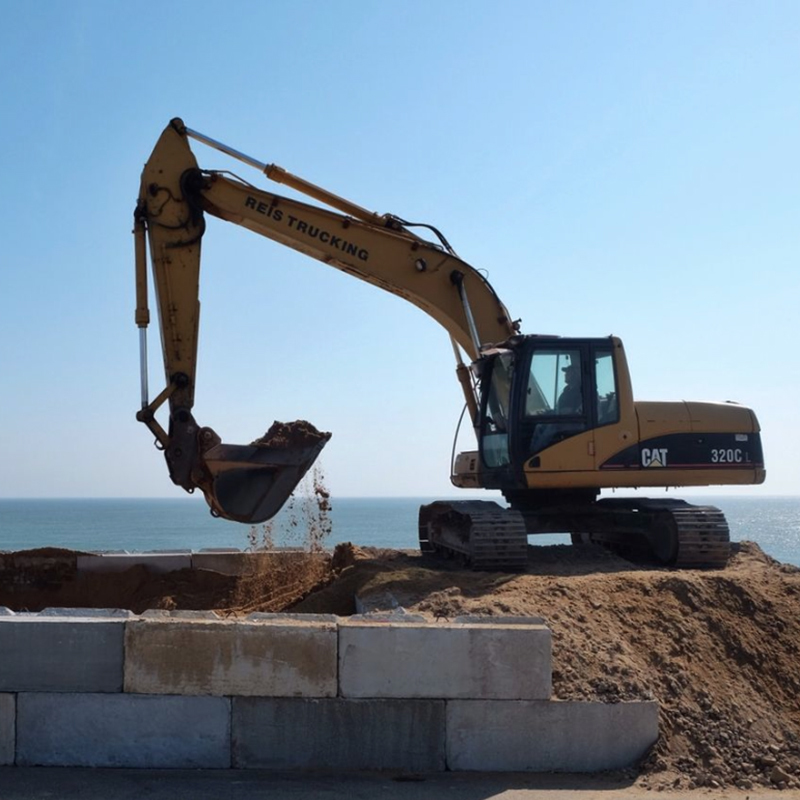 Cottage + Castle managed and installed the first open-ocean, geotube erosion control and littoral system nourishment measure on the eastern seaboard and one of the largest short term civil engineering projects in Nantucket’s history. Despite being the first project of its kind, Cottage + Castle delivered it on time and on budget. We helped our client navigate implementation & feasibility studies, budgeting, scheduling and even mustered local support for the permitting and licensing processes. The experience of working on this complex operation has expanded our commercial capabilities and is a testament to how we efficiently process through complex challenges. Click here to view photos from that project. We may have made our name in the residential arena but our commercial experience is considerable. 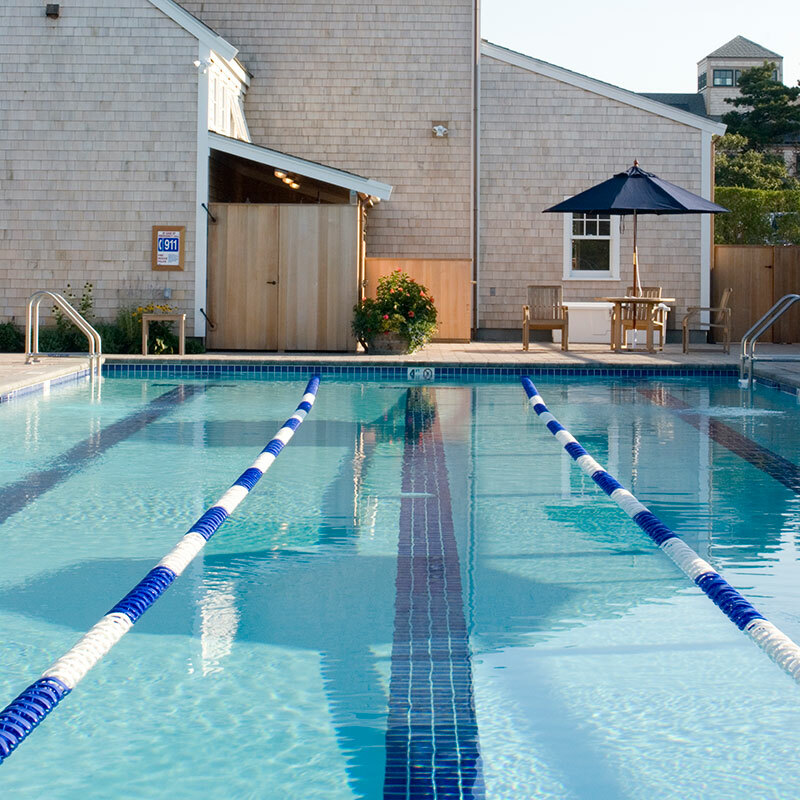 We’ve successfully completed several projects, both on budget and on time, for the Great Harbor Yacht Club, Chanticleer Restaurant and Nantucket Hotel. We’ve provided further management and consulting work for the Nantucket Golf Club and Sconset Beach Preservation Fund. Whether your project has ADA compliance considerations, restaurant equipment or fire suppression system needs, we’ve done it before. © 2019 Cottage + Castle, Inc.